This is a conversion plan for converting the stock F4U Corsair plan to build an F2G-1 "Super Corsair". This is one sheet only, and should be used along with the stock F4U plan. You can order by mail or Buy silagra 100 online for fast, convenient on-line ordering. In the closing days of WWII, Kamikazes were taking a heavy toll of the US Navy carrier task forces roaming the western Pacific. The Navy approached Goodyear, which was already building the Corsair under license as the FG-1, for a "Super Corsair" to counter this unprecedented threat. The resulting F2G-1 was powered by a giant R-4360 radial engine, and the turtledeck was cut down so that a bubble canopy could be fitted. 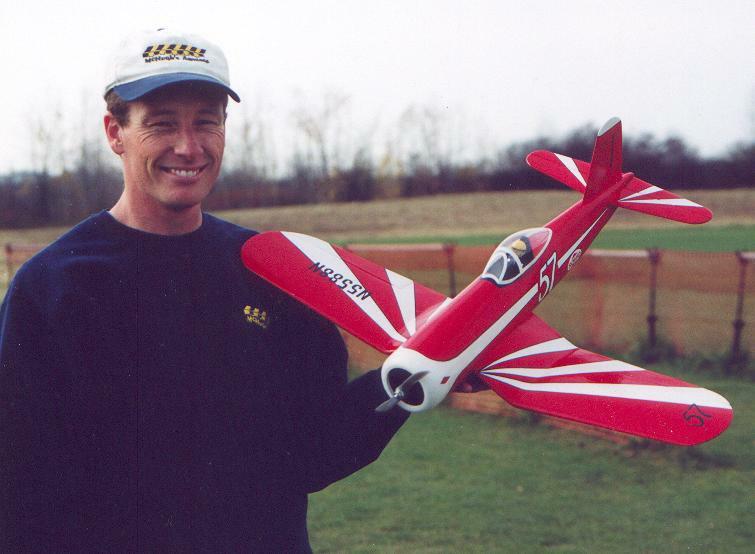 The powerplant was optimized for low altitude performance, and the F2G had a top speed of over 450 MPH. 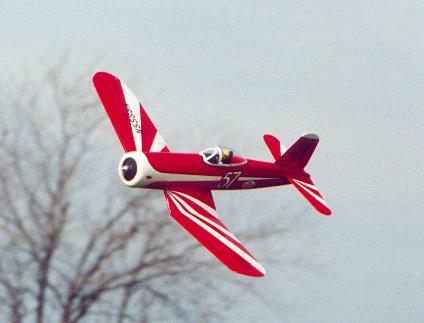 The F2G was not used operationally, but after the war all 18 airframes were acquired for use as air racers. 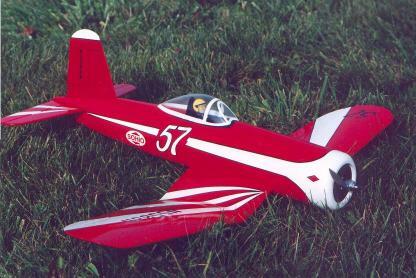 The Super Corsairs proved to be ideal for pylon racing, and they ruled the National Air Races from 1946 to 1949. This is an auxiliary plan sheet to convert the stock F4U Corsair to an F2G-1.